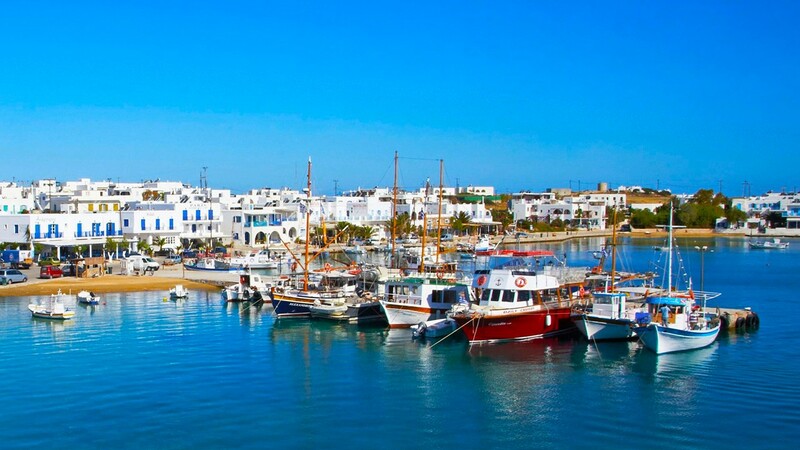 Paros Island also has charming villages. The island's capital, Parikia, is a charming town with many activities concentrated there. The second most important village of the island is Naoussa which is known for its cosmopolitan life and as one of the most beautiful of Greece. 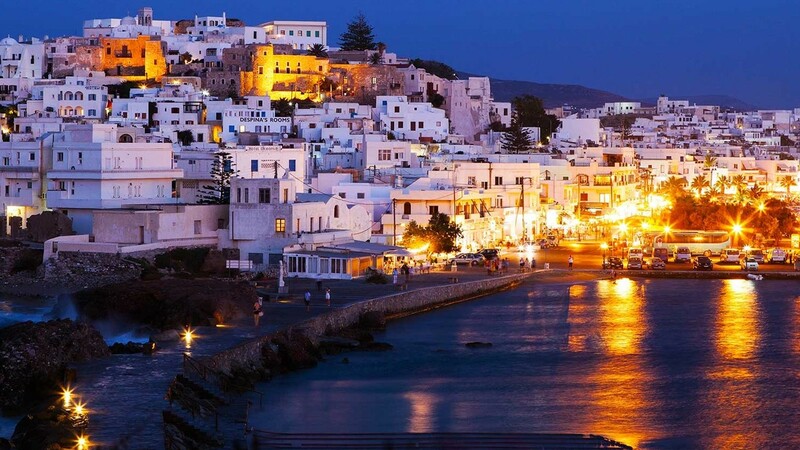 Paros is famous for its nightlife, coming third in the Cyclades, in terms of entertainment, after Mykonos and Ios. Plenty of bars and night clubs can be found in Parikia, and in Naoussa. 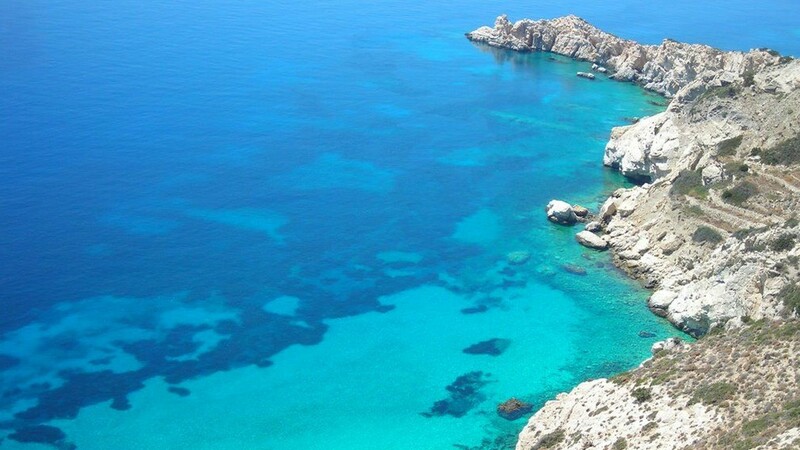 Detailed information about Antiparos Island, Greece. 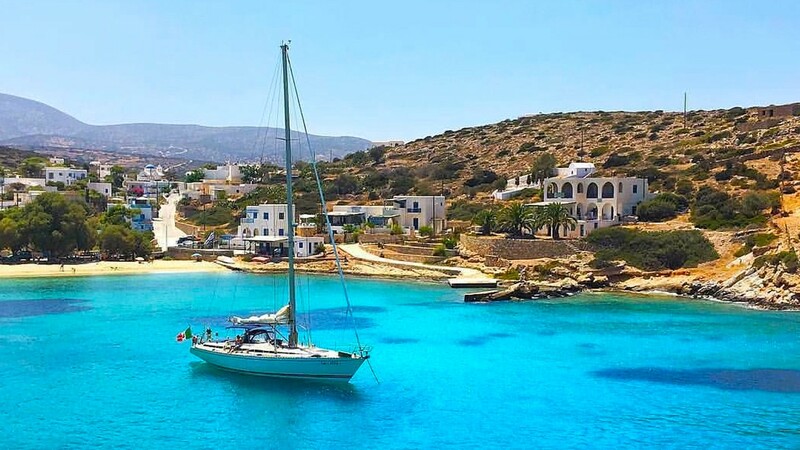 Antiparos is one of the Greek Cyclades Islands. Read more. 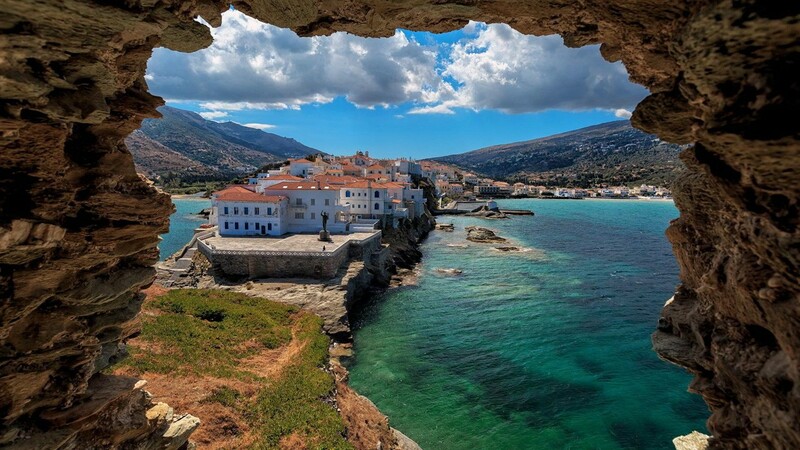 Detailed information about Andros Island, Greece. 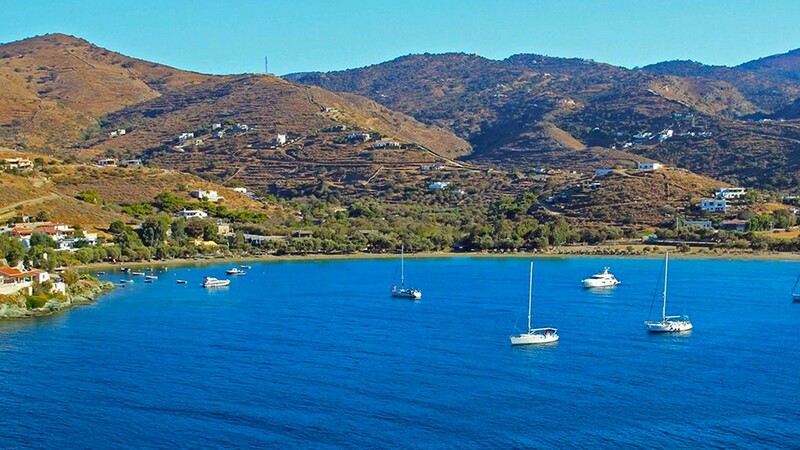 Andros is one of the Greek Cyclades Islands. Read more. 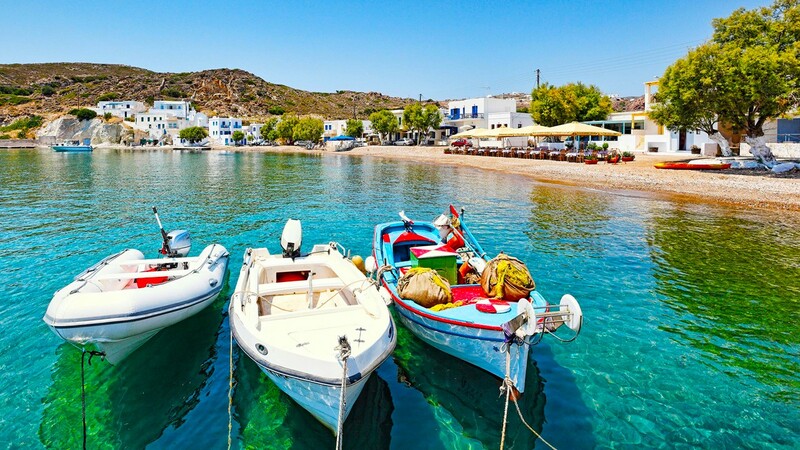 Detailed information about Sikinos Island, Greece. Sikinos is one of the Greek Cyclades Islands. Read more. Detailed information about Naxos Island, Greece. 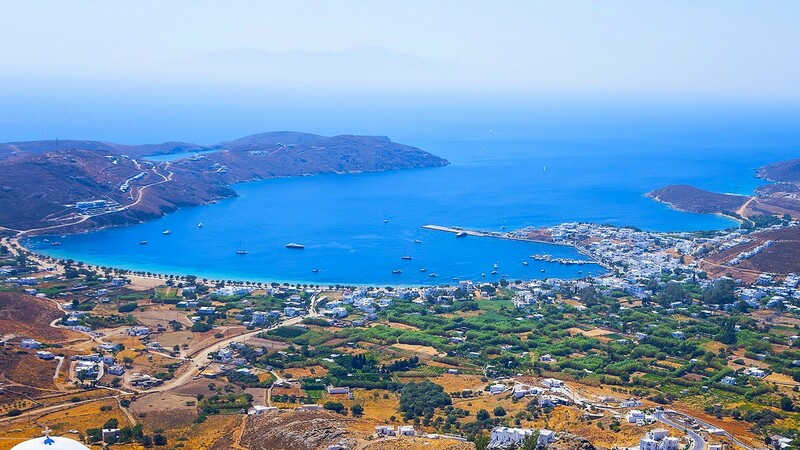 Naxos is one of the Greek Cyclades Islands. Read more. Detailed information about Serifos Island, Greece. Serifos is one of the Greek Cyclades Islands. Read more. 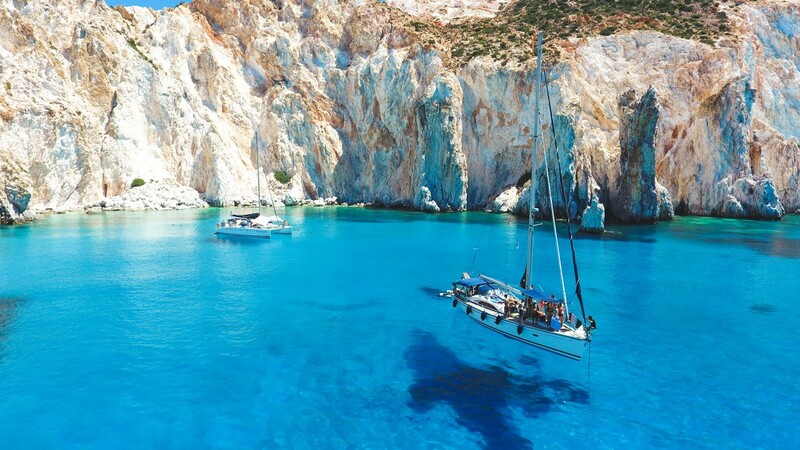 Detailed information about Milos Island, Greece. 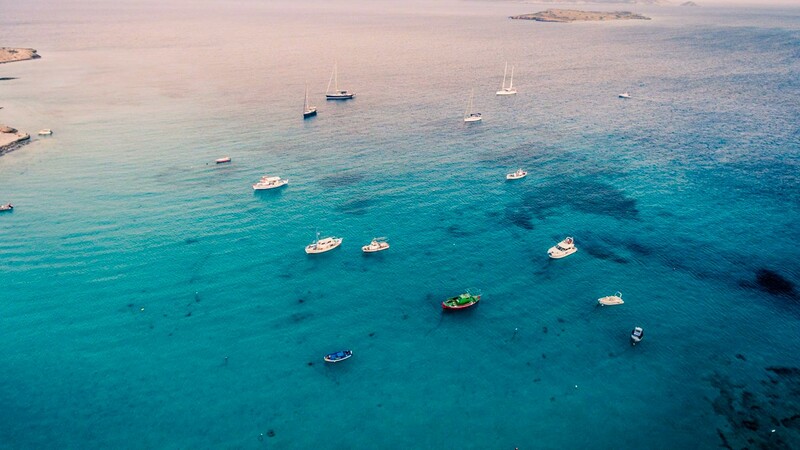 Milos is one of the Greek Cyclades Islands. Read more. Detailed information about Sifnos Island, Greece. Sifnos is one of the Greek Cyclades Islands. Read more. Detailed information about Syros Island, Greece. 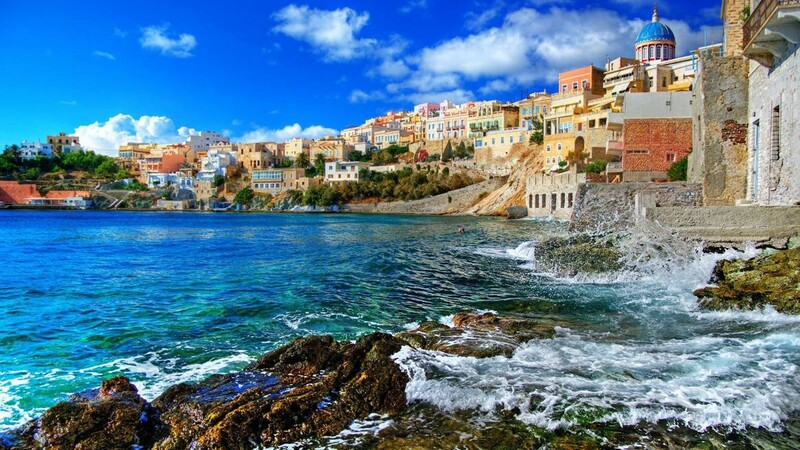 Syros is one of the Greek Cyclades Islands. Read more. 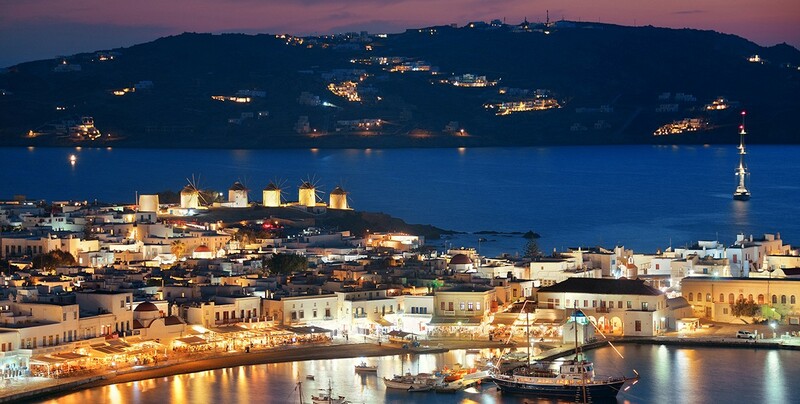 Detailed information about Mykonos Island, Greece. 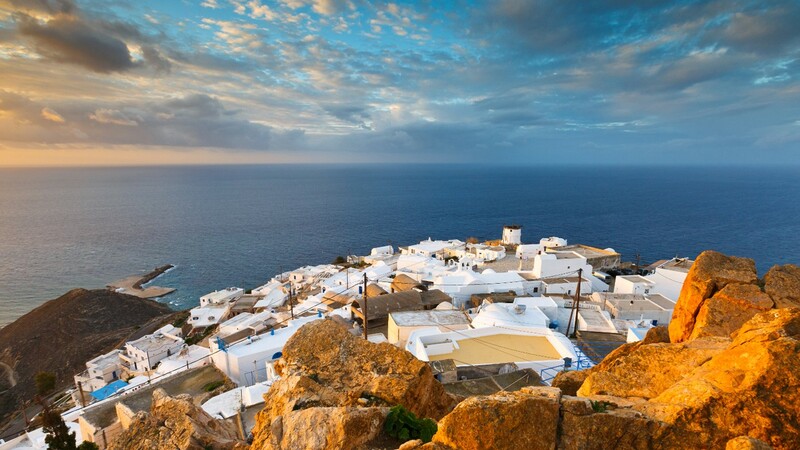 Mykonos is one of the Greek Cyclades Islands. Read more. 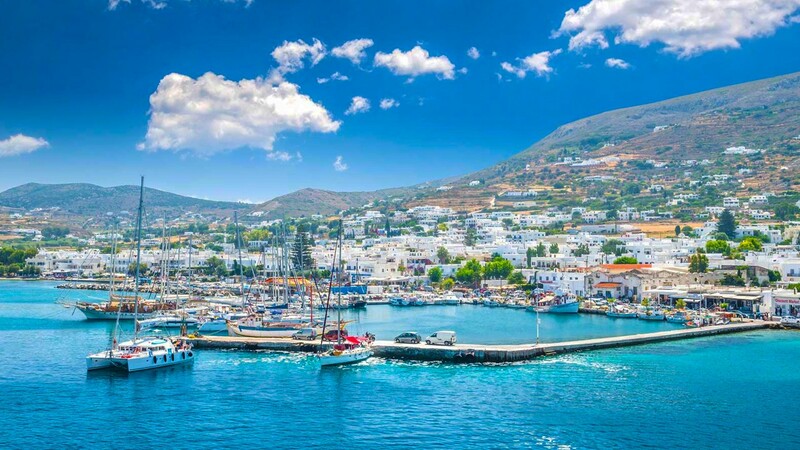 Detailed information about Ios Island, Greece. 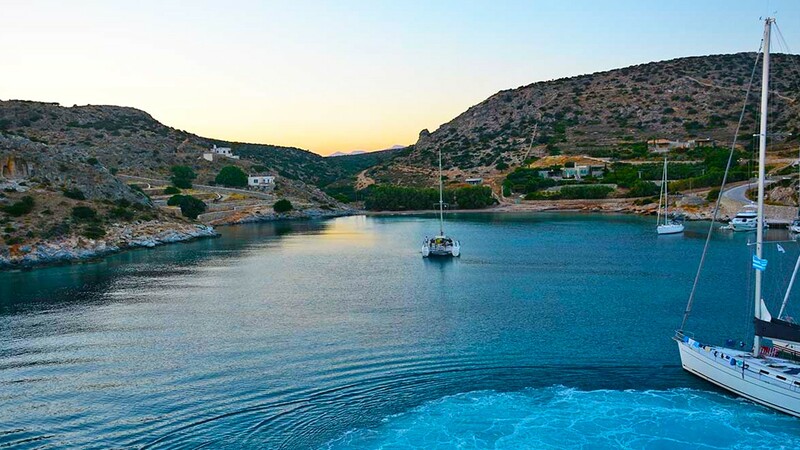 Ios is one of the Greek Cyclades Islands. Read more. Detailed information about Santorini Island, Greece. 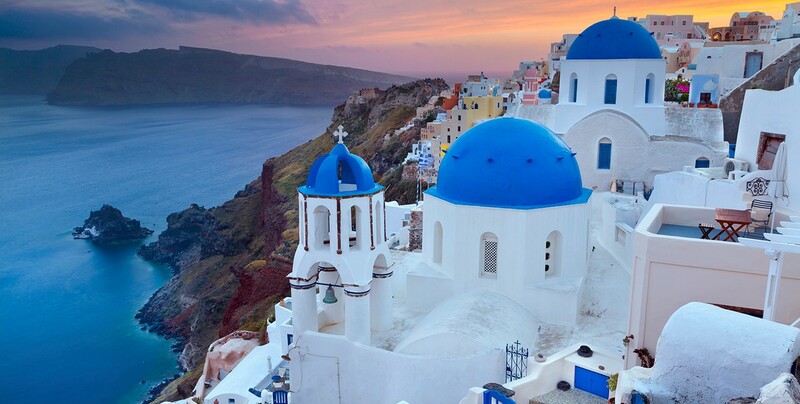 Santorini is one of the Greek Cyclades Islands. Read more. 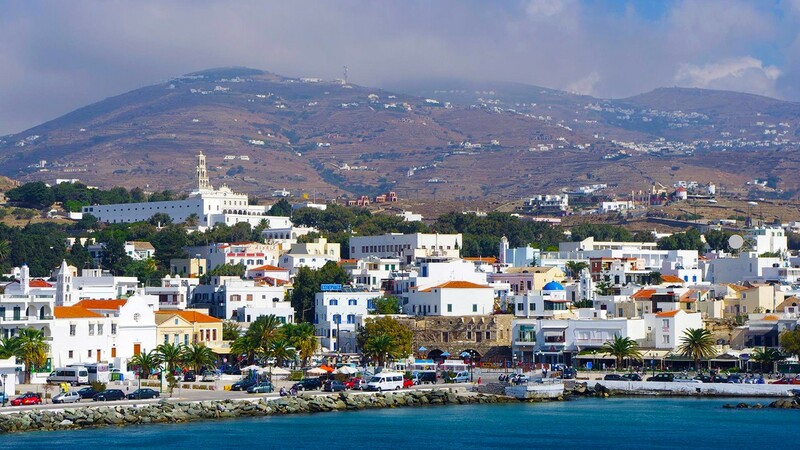 Detailed information about Tinos Island, Greece. Tinos is one of the Greek Cyclades Islands. Read more. Detailed information about Schinoussa Island, Greece. Schinoussa is one of the Greek Cyclades Islands. Read more. Detailed information about Iraklia Island, Greece. Iraklia is one of the Greek Cyclades Islands. Read more. Detailed information about Kimolos Island, Greece. Kimolos is one of the Greek Cyclades Islands. Read more. 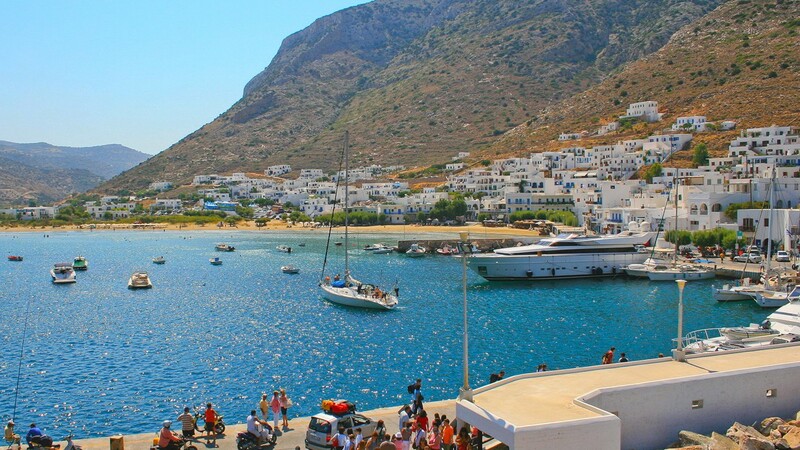 Detailed information about Folegandros Island, Greece. 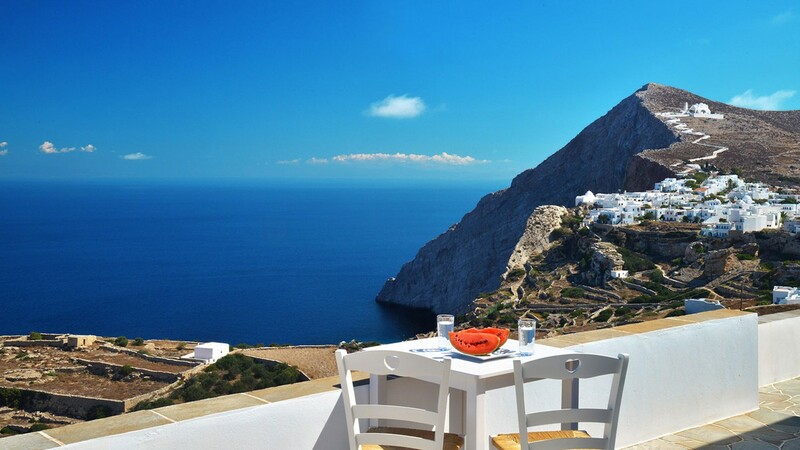 Folegandros is one of the Greek Cyclades Islands. Read more. Detailed information about Donoussa Island, Greece. Donoussa is one of the Greek Cyclades Islands. Read more. 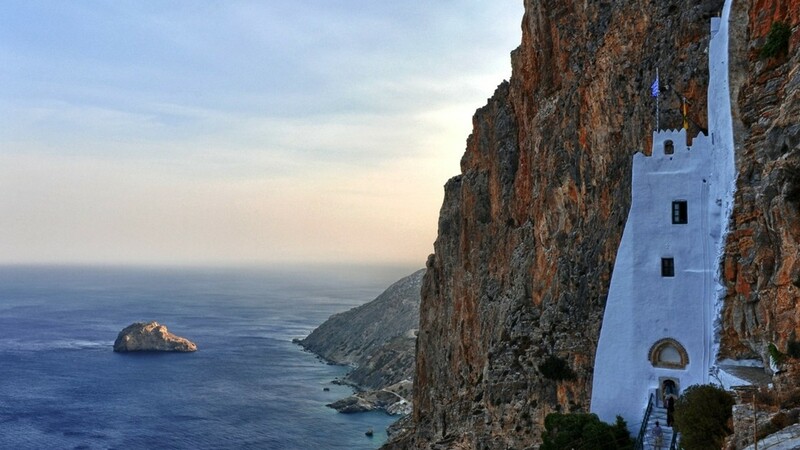 Detailed information about Amorgos Island, Greece. Amorgos is one of the Greek Cyclades Islands. Read more. Detailed information about Koufonisia Island, Greece. Koufonisia is one of the Greek Cyclades Islands. Read more. 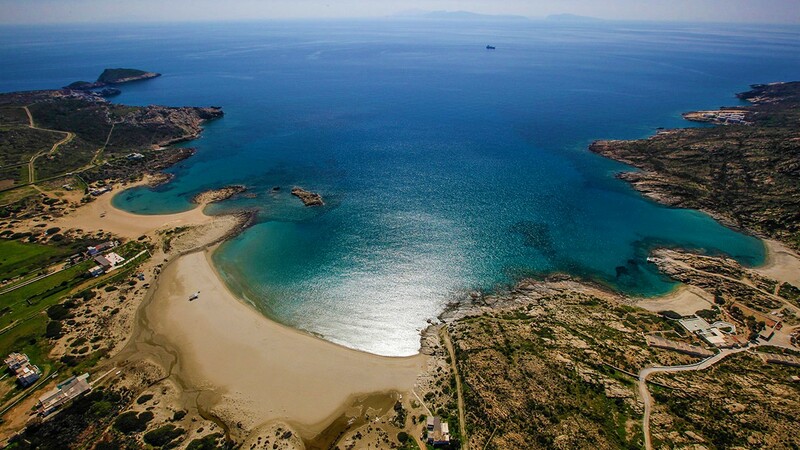 Detailed information about Kea Island, Greece. Kea is one of the Greek Cyclades Islands. Read more. 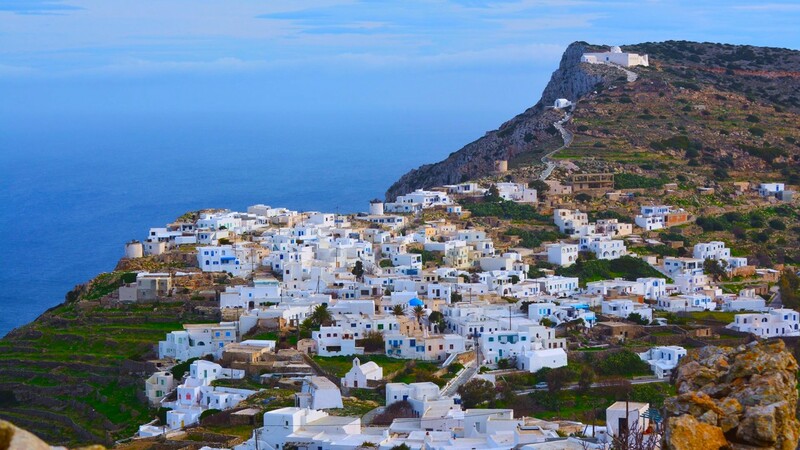 Detailed information about Anafi Island, Greece. Anafi is one of the Greek Cyclades Islands. Read more.